Lynn E. Beckstrom was born May 11, 1948 in Coalinga, California. 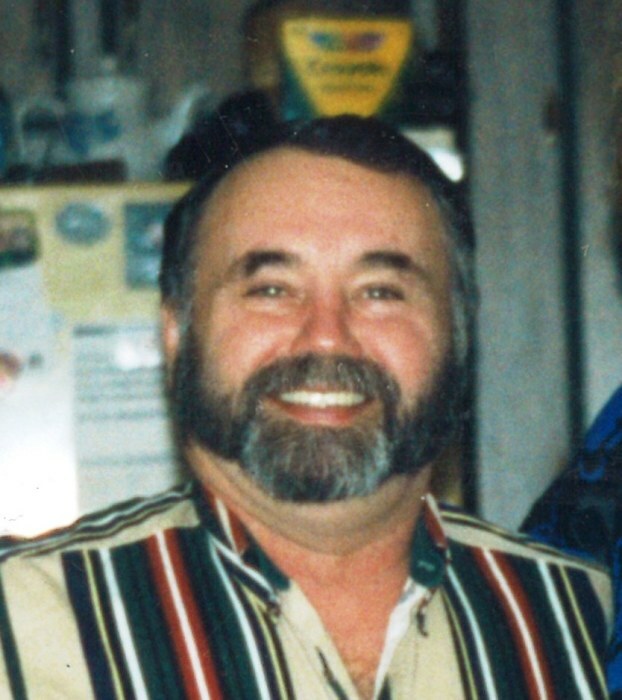 He passed away March 20, 2019 in Coeur d’Alene, Idaho. Lynn served in the United States Navy 1968-1972 as head chef on the USS Coontz. After serving in the Navy he worked for the Napa (California) school transportation and owned his own antique store in later owned Accutrans Corporation. When Lynn moved to St. Maries, he worked for the forest department driving forest workers to forest fires and later worked for the Idaho highway department. Later Lynn moved up to the safety coordinator of the five northern Idaho counties. Because of health problems Lynn had to take an early retirement. Lynn and the love of his life Christina just celebrated their twenty-fourth wedding anniversary. He is survived by his wife Christina, their son James, and his brother Clark's wife Beverly. He is also survived by niece Lisa (David) and their family, nephew Jeff (Janice) and family, and nephew Greg. Also, He is survived by numerous cousins. Lynn was preceded in death by his parents Eldon Dee and Ruth Beckstrom with his brothers Larry and Clark Beckstrom. Lynn’s Memorial Services will be held Saturday, April 27 at 10:30 am at the Church of Jesus Christ of Latter-Day Saints, 2801 N. 4th St., Coeur d’Alene, Idaho.